Get a head start on your garden by starting it indoors, and get an early taste of spring! Starting a garden indoors can yield bigger harvests, longer blooms, and cure the winter blues with the reminder spring is just around the corner! 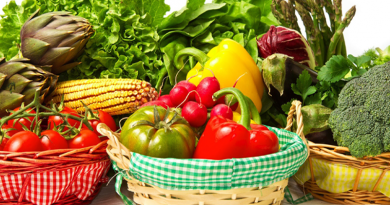 Many delicious vegetables and fruits do well when you start them indoors such as tomatoes, peppers, beans, and peas. Plants are stronger than seedlings, so when you start your seeds inside and then transfer them to the ground, they will not only have a head start, but they will be stronger and yield a bigger harvest. You can also start annual and perennial flowers indoors. Because the flower plants will have already sprouted when transferred to the garden, they will yield a longer, more beautiful bloom. 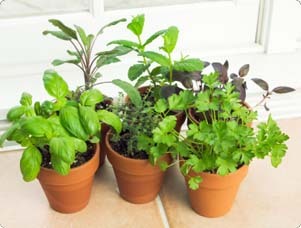 By starting indoors, you will also save money because seeds are cheaper to buy than small plants. Usually, you will find a variety of seeds to choose from at your garden center or via mail–order. 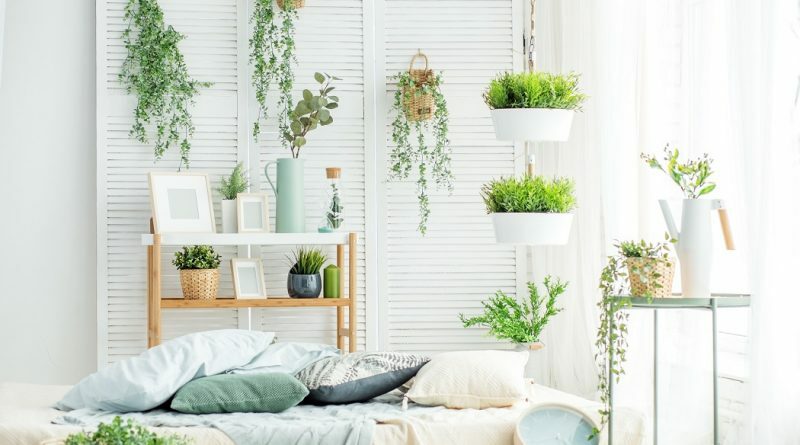 Finally, if you just can’t wait for spring, starting an indoor garden is sure to brighten your spirits and get you excited about the approaching growing season! 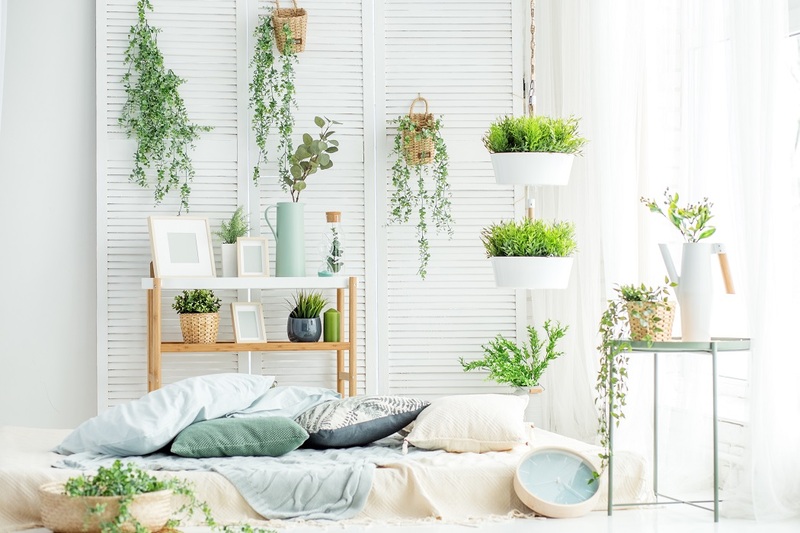 Starting your garden indoors may sound like a daunting task, but it can actually be easy and a lot of fun! After you have chosen all of your plants and bought your seeds, you can go to your nearest gardening center and buy a starter kit to grow your indoor garden. Or, if you choose, you can gather your supplies individually. You can also use recycled milk cartons or old containers from last year to grow your seeds. Remember to disinfect re-used containers with a 1 part bleach, and 9 part water solution, to protect your seedlings from germs and disease. Be sure your containers have holes in the bottoms to release excess water. You can grab a bag of planting soil at your garden center. Water your plants regularly according to the directions on their seed packets. Your little seedlings will need to be kept warm as they germinate. Cover them with plastic to lock in moisture. Once they sprout, remove the plastic and be sure they have access to plenty of sunlight or artificial light. When your plants have grown, and the last frost is over in your climate, your plants are ready to be transplanted to the garden. Gradually get them used to be outside for about a week by putting them outside in their containers before transplanting them to the ground. When they are ready, carefully plant them in your garden. Your harvest will be bountiful, and your blooms will be beautiful. Tight Space? Start a Beautiful Container Garden Almost Anywhere!